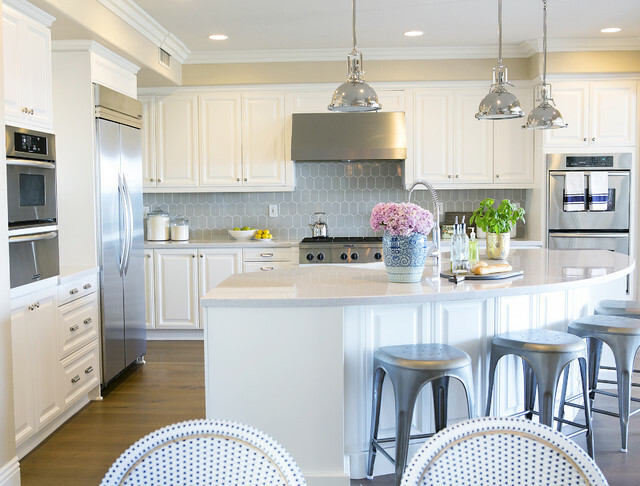 Home »Uncategorized»Puerto Vallarta Real Estate Tip: Start in the Kitchen! Replacing the countertops is a more expensive renovation, but may be worthwhile if the current counters are old and worn. Finally, when preparing your kitchen for a viewing, make sure it’s clean and tidy. The garbage and recycling bins should be empty. Buyers will open cabinets, so make sure items on shelves are neatly organized with the front labels facing forward. There are many other ways to make the most important rooms in your home look great to potential buyers. Contact me at john@boardwalkrealtypv.com for more ideas on how to sell your home!